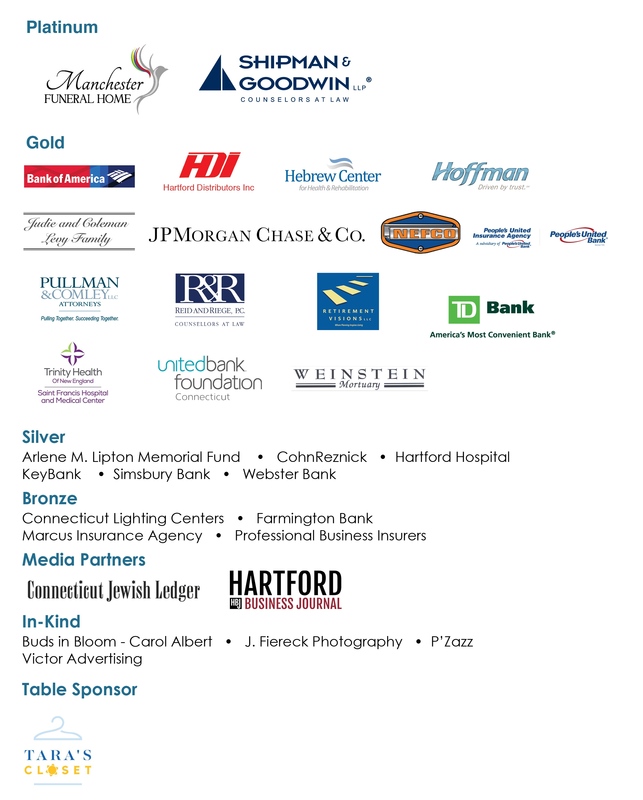 Jewish Federation of Greater Hartford offers numerous ways to enhance your brand recognition and boost corporate citizenship efforts. 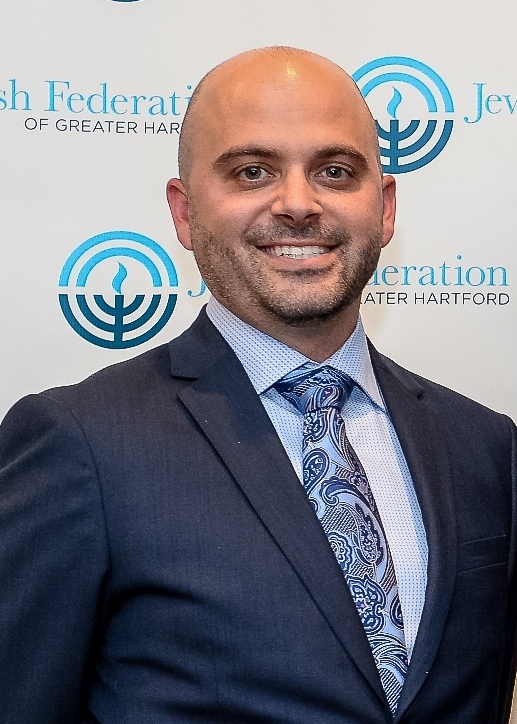 No other organization gives you the ability to touch every aspect of Jewish Greater Hartford – from generous donors and committed volunteers to up-and-coming community leaders. Depending on the level of sponsorship you select, your business will be given varying recognition leading up to and at the event(s) where you would like to be featured. We give businesses and their executives tremendous exposure and access to our community, including introductions to key community members. 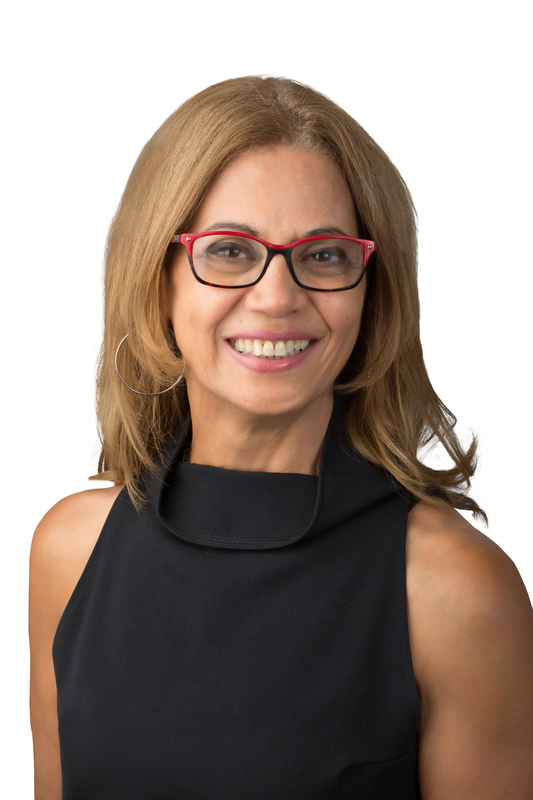 To learn more about our Business Partnerships program, please email Simi Benita or call her at 860-727-6118.